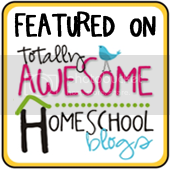 A homeschooling blog is a homeschooling blog. Or is it? 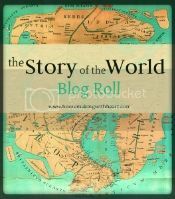 Back in 2009, the Federal Trade Commission (FTC) decided it was time for bloggers to disclose if they received a freebie from a company in exchange for a review on their blog. Since mommy bloggers could be held liable for product reviews, I decided to look into the FTC regulations on bloggers. The result is a new tab on my website, Disclosure. 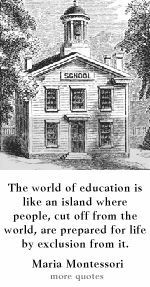 Homeschooling is a journey I never thought I would embark upon. 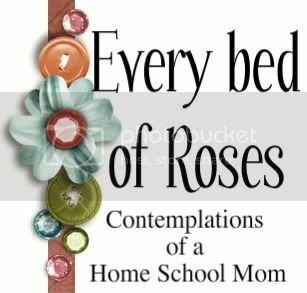 Once I gave in to God and accepted the call to homeschool my children, I felt the need for an outlet to express not just the information I accumulate as I teach my children, but also the feelings behind our day-to-day life. It’s not about money, but, when it has to be, I need to do things according to Caesar because, after all, we ought to give the FTC what belongs unto the FTC. 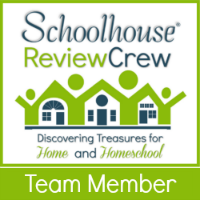 This is my blog and I write my personal opinion about different products and services inside and outside the beautiful world of homeschooling. So far, I have not been paid to provide reviews. I am open to starting such business relationships though. When I do, I will disclose it. I have several affiliate links on this blog. If you purchase through my affiliate banners and links, I receive a small commission. 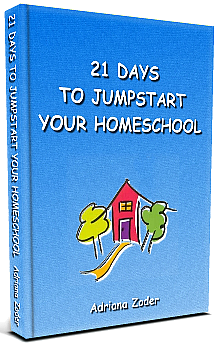 Besides getting the same great product at the same great price you would get on a non-affiliate website, if you buy through my links, you also get the satisfaction of helping a homeschooling family. Thank you!